The greatest joy in a man's life is to bring his offspring in this world who will perpetuate his family legacy and will make him proud with his future accomplishments. The love between the man and woman is institutionalized through marrying them so that they can produce children and the family lives on. This is the only reason the parents invest their time, energy, all the heartfelt warmth and emotional intensity in the child. This is an ecstatic experience to become parents but rising the child is becoming really tough in this time and age when children are exposed to internet, television and many other sources of toxic information and driving forces that can pollute their mind and lead their whole life astray. Today's parents complain a lot about their children becoming depressed, isolated, whimsical which results in deepest heartbreak among the parents too. This is a pressing concern among this generation who are drawing negative inspiration from the internet or social media. It is nearly impossible for you to track what your child is exposing himself to in the social media and how it plays the pollutant for his mind. The young mind is always curious about exploring new realities and they are sometimes confounded by the surprises life brings to them. Most of the parents also complain about their children going in the wrong direction by becoming a prey to bad company. No matter how you limit his friend circle or ask him to trim the bad ones down, they will always find a way or two to catch his fancy. There is a magnetic pull of the forbidden which most of the children can't let go of. The problem is, when you ask your child about it, he would simply clam up. This leaves you depressed and disillusioned. We completely understand how stifling it feels to see your child suffer and not being able to help him. 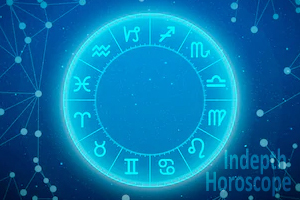 But there is a simple remedy to this problem, that is visiting an well-known astrologer for consulting about his kundali and finding out why he his facing bottlenecks in his life's path. Many people would trivialize seeking astrological solutions for this problem and would ask you to visit a psychologist instead. We are not opposed to the idea of visiting a psychologist too because he will tell you what's bothering your child mentally by assessing his psychological intricacies but on the zodiacal front, an astrologer plays a crucial part in appeasing his malefic planets that probably are causing problems in his life and he is continuously making himself vulnerable to all sorts of negativities. When your child was born, he was born under the influence of some stars that orchestrated his entire future and the life experiences is faced with, are the results of the stars operating it. Sometimes, wrong positioning of the planets and the stars usher the native into miseries and misfortune. There are no selective people who suffer from this problem and their miseries never seem to end, anyone can fall prey to the adverse effects of malefic planets. What are the astrological remedies for your child's problem? Mr. Arun Bansal, the renowned astrologer will assess your child's kundli once you visit him with your problem to tell you what is plaguing your child's metal growth and whether or not he is a prey to bad company. That way, you can bring him back at the brink and your trust in the god is restored again. There is no greater joy than seeing your child succeed and no worsen pain than seeing them suffer. We can't begin to imagine, how parents would feel when their children commits wrong deeds and the parents have to watch as mute spectators. Character building in the child is a key part of making him a successful and upright man. This doesn't happen overnight but takes years of metal training, education and introducing him to everything beautiful. When your mind is exposed to the beautiful things, your heart becomes tender and compassionate. 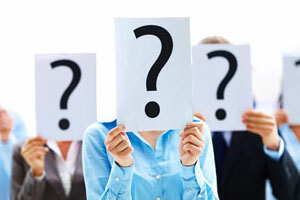 In likely way, when your mind is exposed to all things toxic, you become irritable and intolerant. Don't you feel good when the teachers heap praise on your child? You feel equally miserable when someone spewing venom against your child. He is the best thing that has happened to you and you can't tolerate anyone talking rot about him. But did you analyze as to whether your child is giving them the reason to do so? Today’s children find ways to hide things from the parents because we give them easy access to money and almost all the luxuries in life so that they don't feel the struggle, which is pretty normal as parents but sometimes you need to rein in his wayward whims too. There also may be some adversities in his kundli that is not letting him come out of this vicious loop and you are the only one who can extend the hand of help. 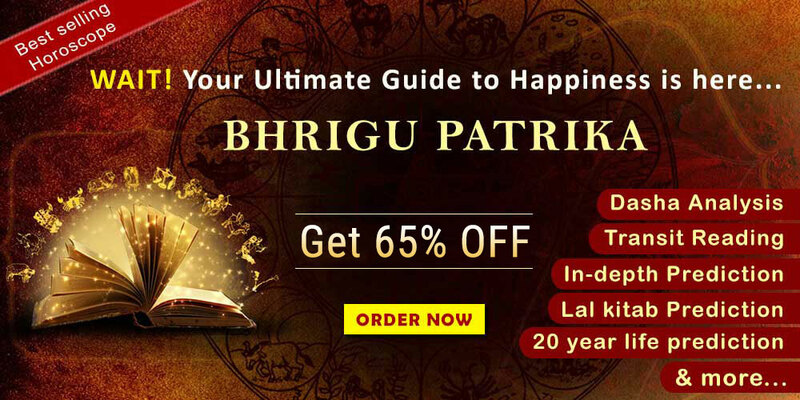 You can bring his kundli to renowned astrologer Mr, Arun Bansal who will weigh the malefic effects of his adverse planets and tell you the remedies to appease them so that your child's life comes back on track. Then there are couples who suffer from the problem of childlessness after years of their marriage. We say, astrology has a key role to play in accelerating the childbirth. There could be many other factors, aside from the biological one, that avert the childbirth. To tell you, when your stars are in not favor, you can't successfully give birth to a healthy child however you try. When you visit Mr. Arun Bansal, he will tell you the solutions of this problem and guide you how to deal with the malefic stars. 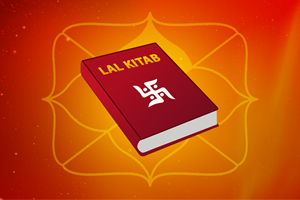 There are different remedies for different astrological problems and an astrologer can only tell that by assessing your kundli or taking a look at your horoscope. If you too are having bouts of anxiety amidst these problems, make no delays to visit Mr. Arun Bansal.